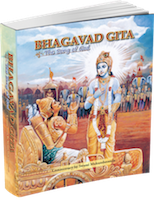 Read the Bhagavad Gita online with profound and easy-to-understand commentary by Swami Mukundananda. Unravel the philosophy of life and the spiritual essence of the Bhagavad Gita in the most practical and systematic way. Unable to deal with the immediate problem at hand, Arjun approached Shree Krishna for a palliative to overcome the anguish he was experiencing. Shree Krishna did not just advise him on his immediate problem, but digressed to give a profound discourse on the philosophy of life. Hence, the purpose of the Bhagavad Gita, above everything else, is to impart Brahma Vidya, the science of God-realization. The Bhagavad Gita is not content with providing a lofty philosophical understanding; it also describes clear-cut techniques for implementing its spiritual precepts for everyday life. These techniques of applying the science of spirituality in our lives are termed “Yog.” Hence, the Bhagavad Gita is also called “Yog Shastra,” meaning, the scripture that teaches the practice of Yog. Inexperienced spiritual practitioners often separate spirituality from temporal life; some look on beatitude as something to be attained in the hereafter. But the Bhagavad Gita makes no such distinction, and aims at the consecration of every aspect of human life in this world itself. Thus, all its eighteen chapters are designated as different types of Yog, since they deal with methodologies for the application of spiritual knowledge to practical life. 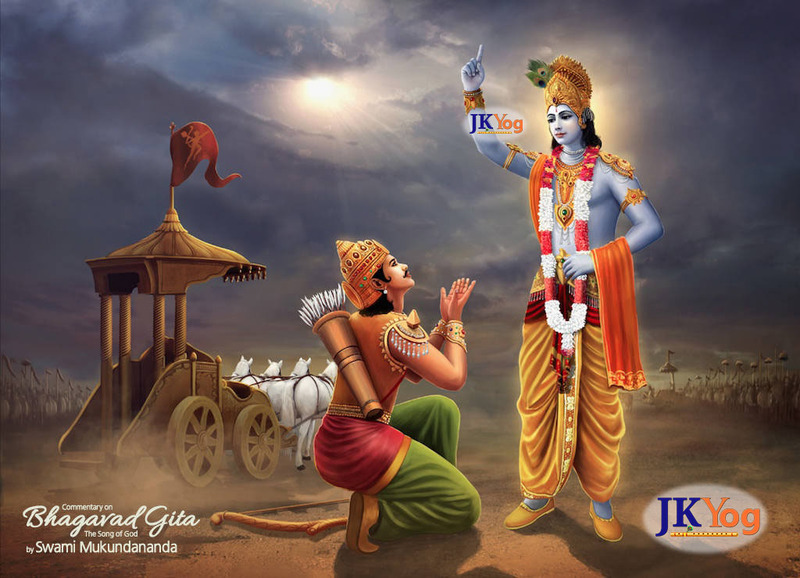 Subscribe to "Bhagavad Gita - Verse of the Day"